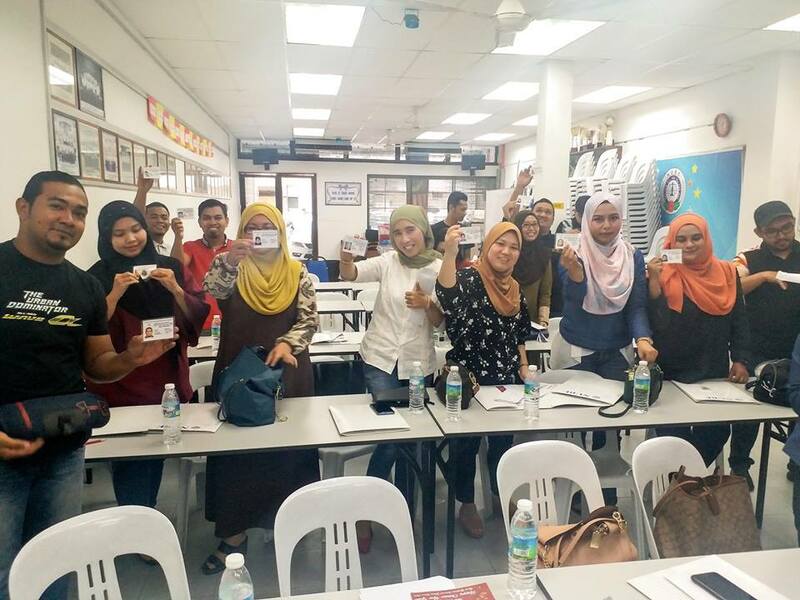 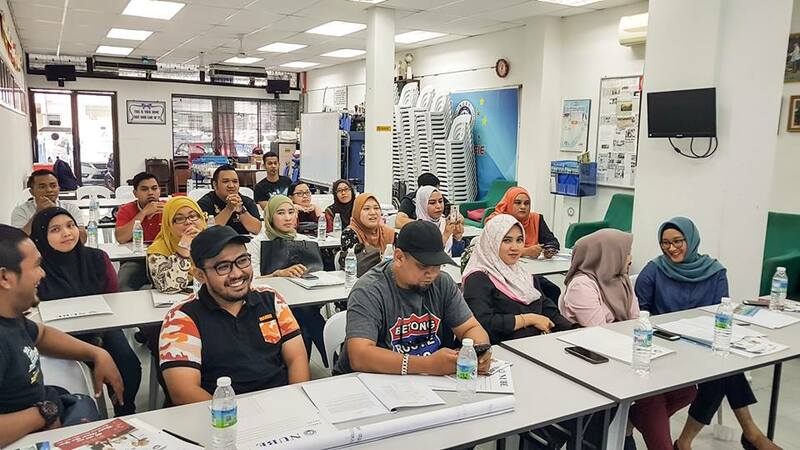 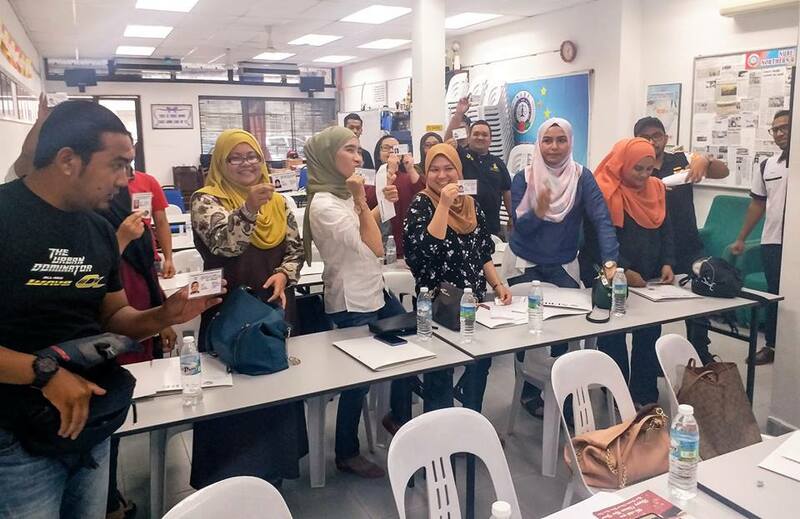 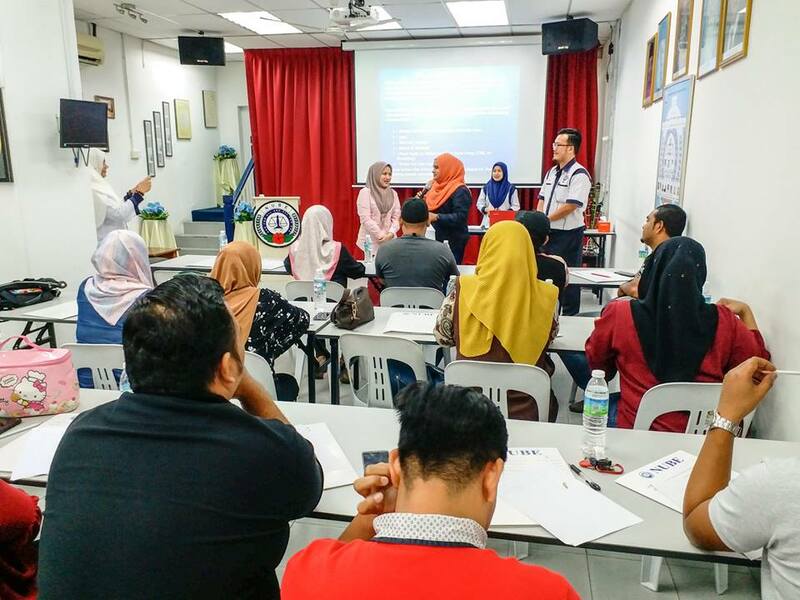 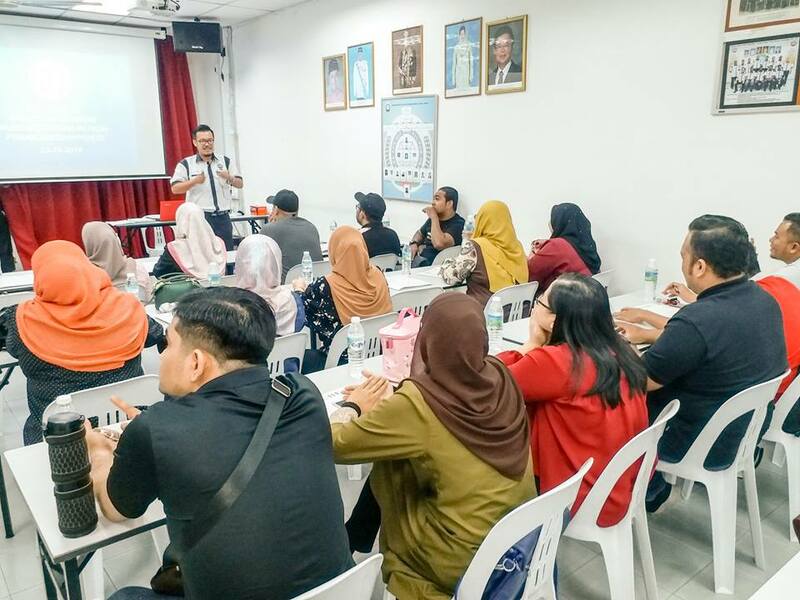 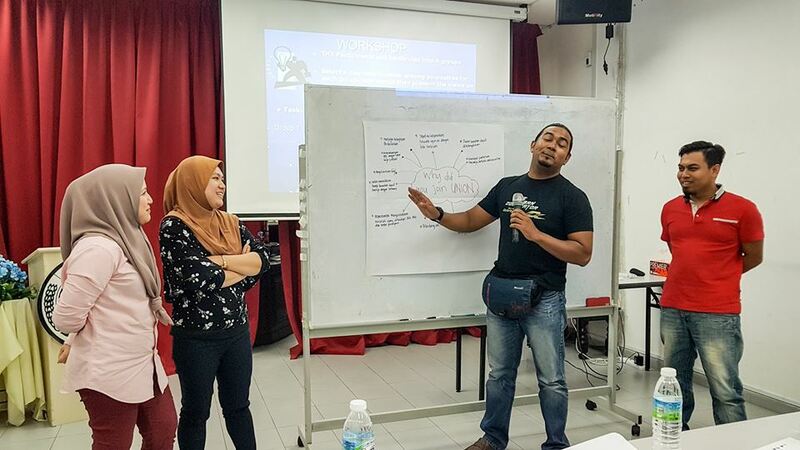 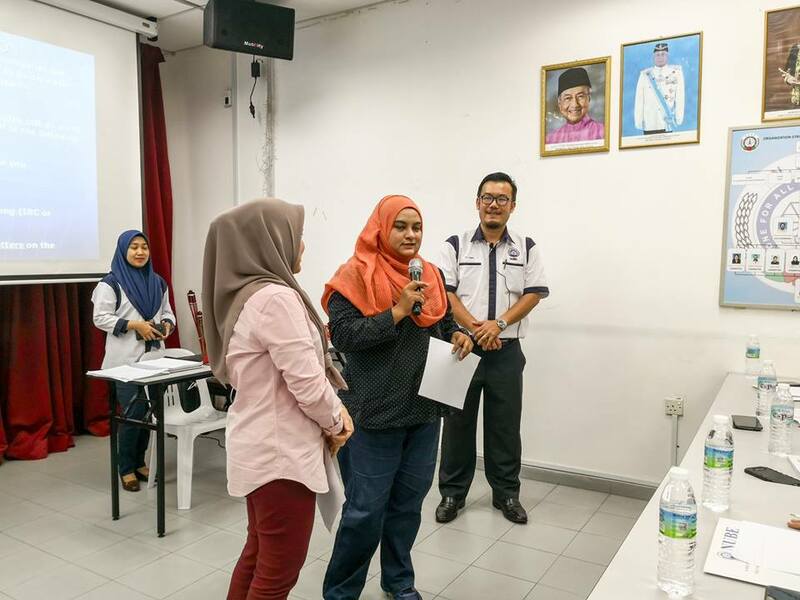 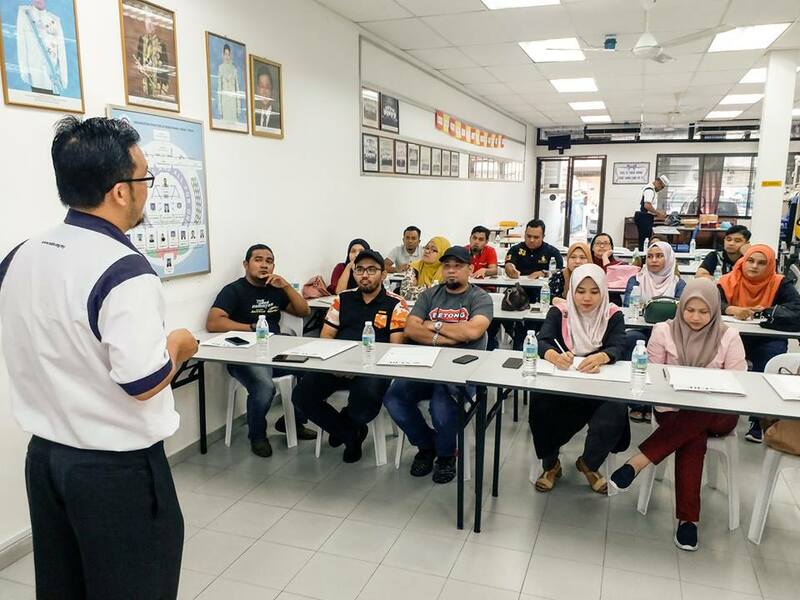 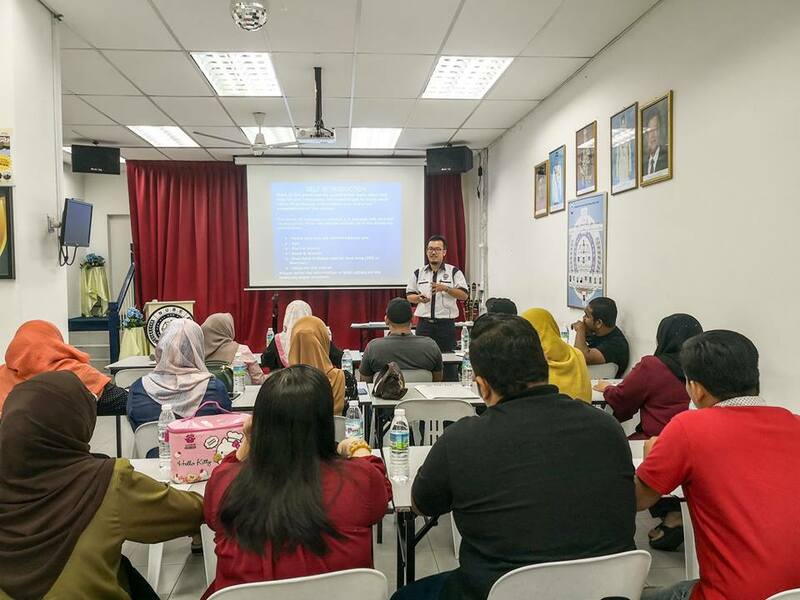 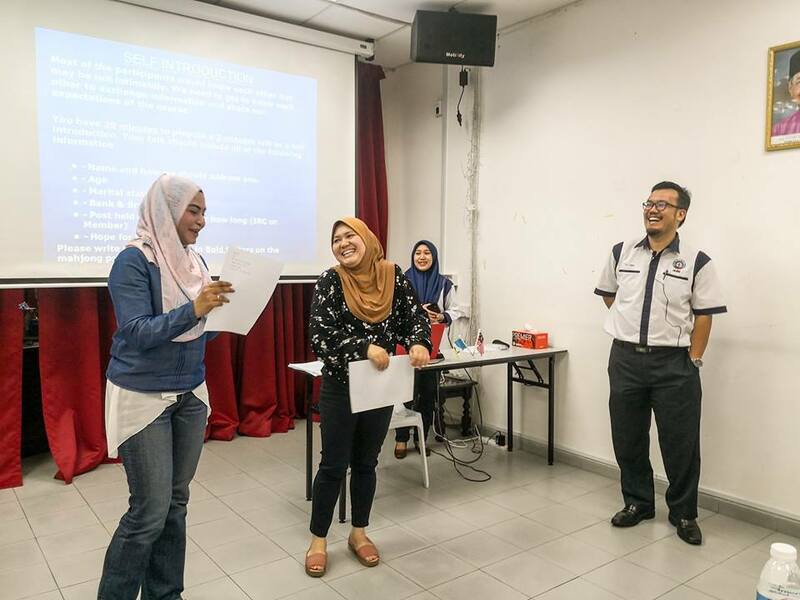 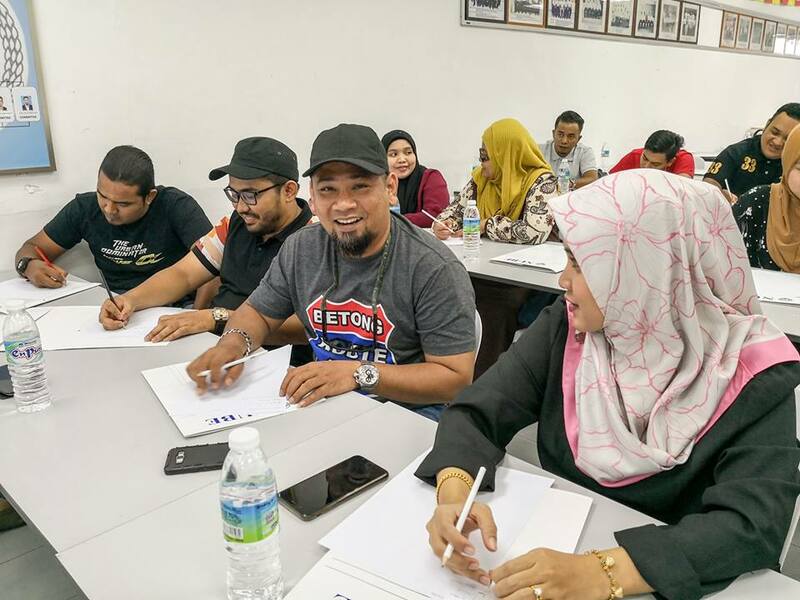 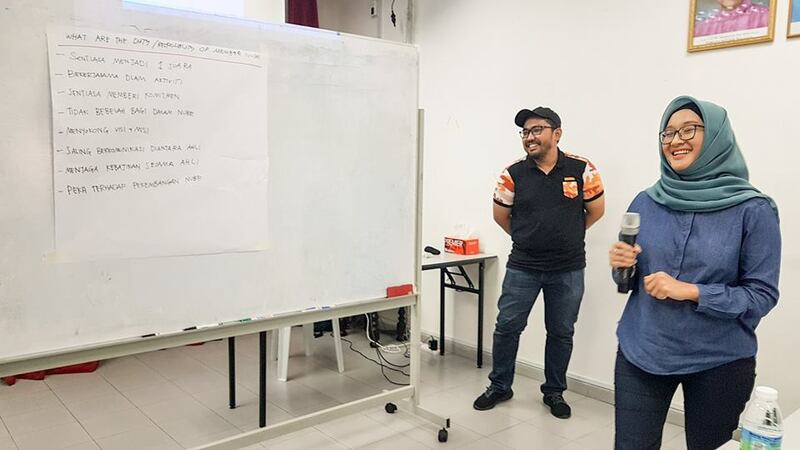 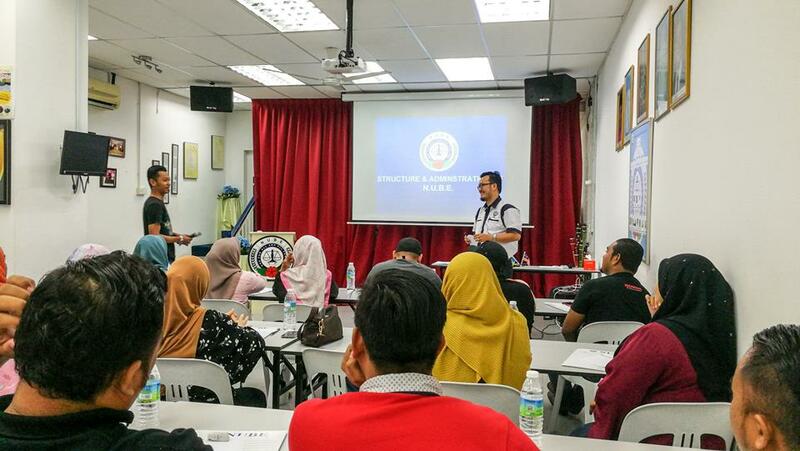 Nube House Georgetown, 13 October 2018-Nube Northern region pkp has welcomed the arrival of nube mbsb from Penang / Kedah / perlis via induction induction seminar that has been held today. 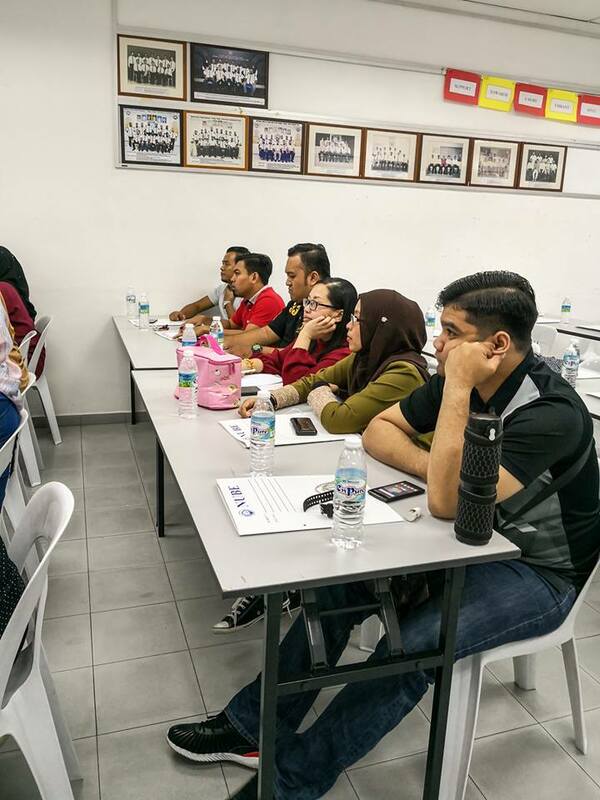 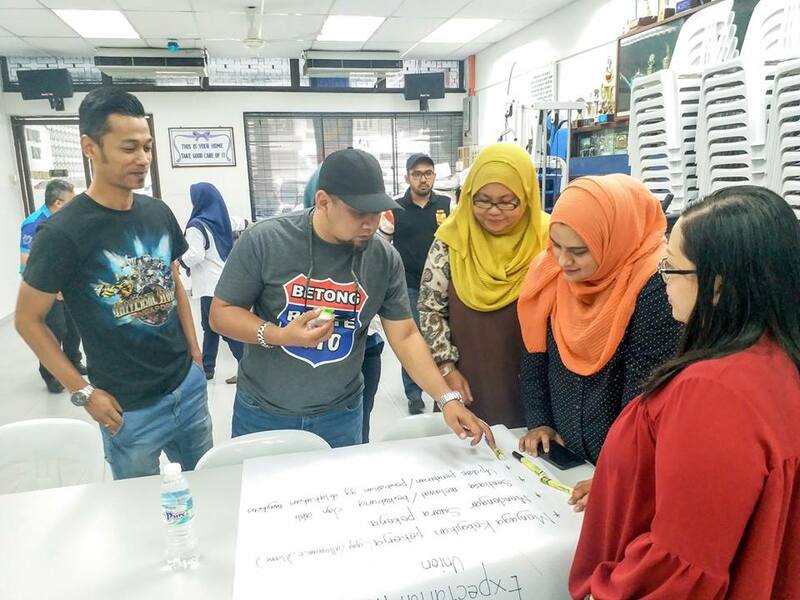 Through a seminar controlled by the energy National Teacher's energy, chee yeeh, a variety of topics have been discussed and all participants are also engaging with active. 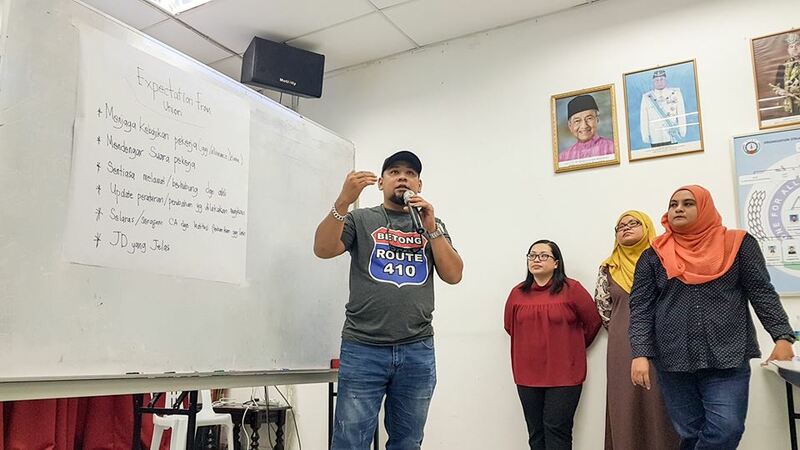 At the end of the seminar, the session of answer and closing speech has been perfected by the vice president of nube Malaysia aka the chairman of the pkp nr-Pkp, SDR ABDUL JAMIL HAJI In addition to looking at the history of the previous nube leadership struggle, he insists that members not only have to learn to recognize the rich nube with solidarity spirit and collective agreement. 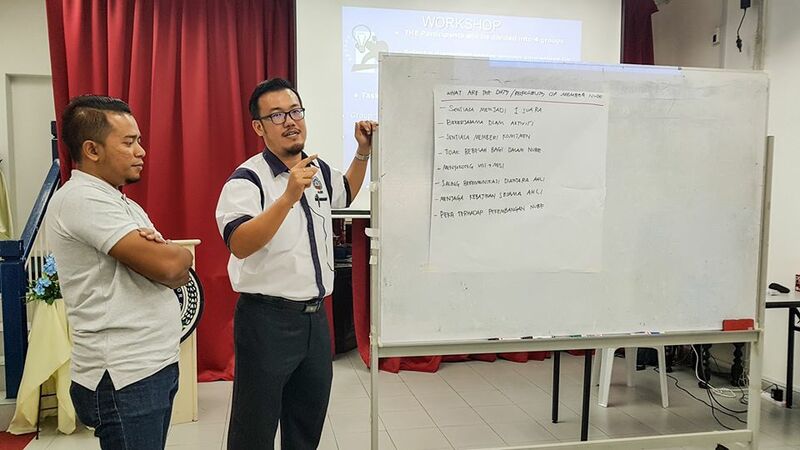 But they also need to provide themselves in sync with the flow of banking changes to remain relevant. 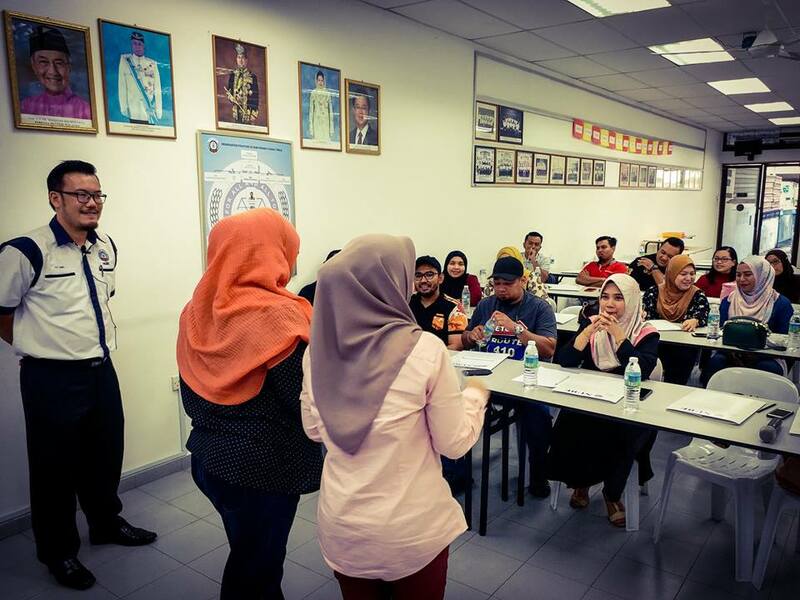 Members members can't wait to take part in activities that will be organised by nube. 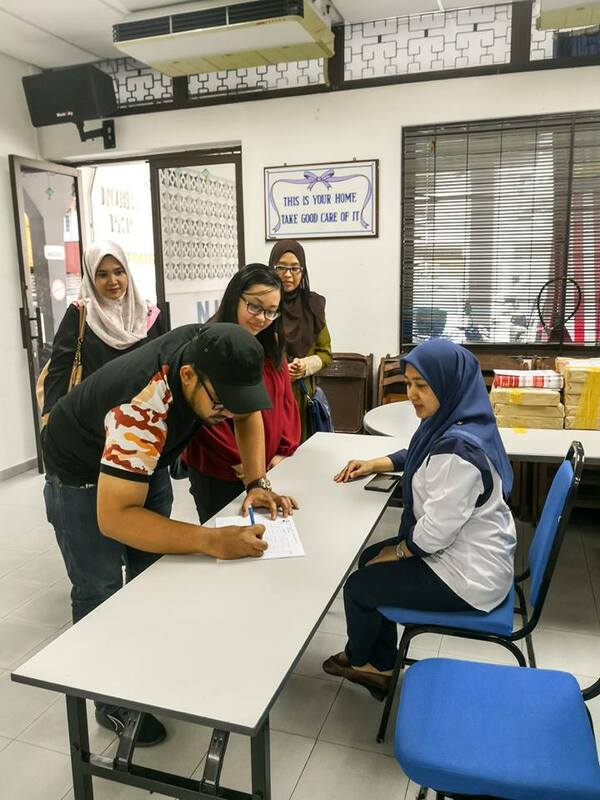 Membership Card Submission and badge badge as a souvenir is also given before disperse.